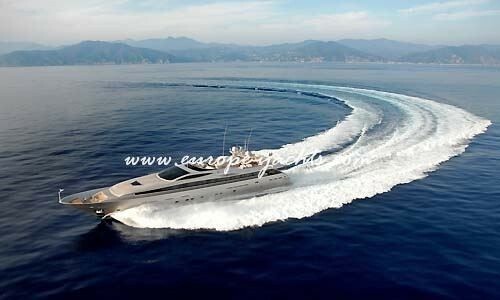 Charter yacht Admiral Aqua is an Admiral 40 motor yacht that was built by Cantieri Navali Lavagna (CNL) in 2009. 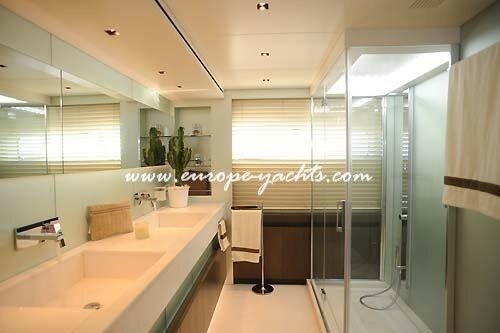 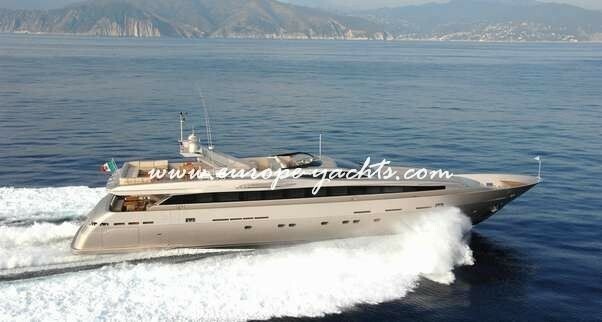 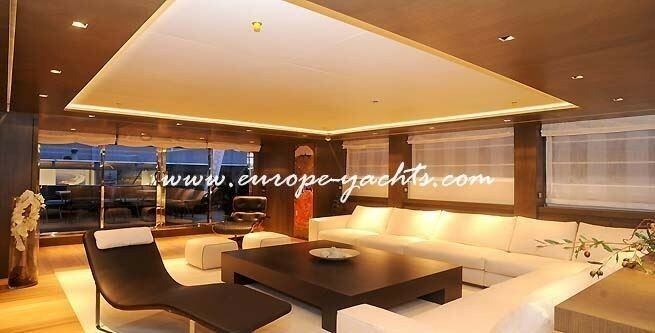 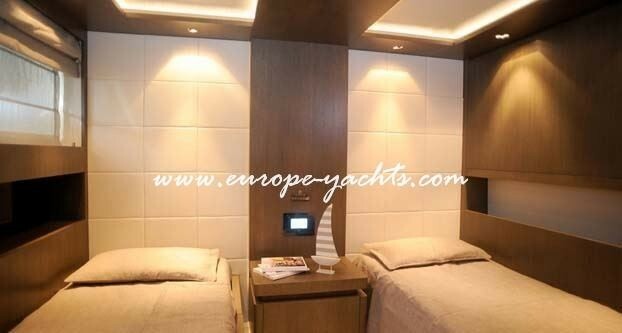 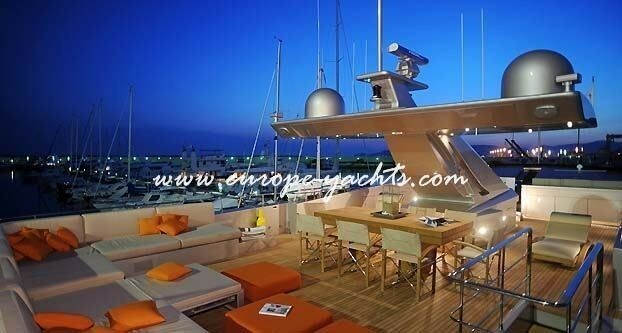 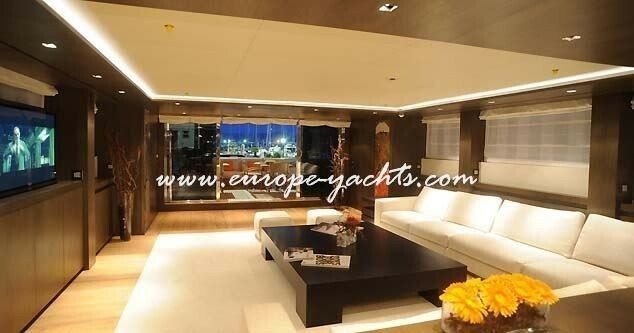 The luxurious yacht is based in Athens, Greece and is able to accommodate up to 10 guests. 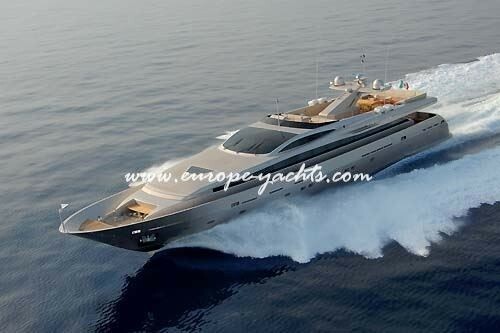 Sleek, Elegant and fast this Admiral 130 motor yacht Admiral Aqua is the ultimate selection for charter. 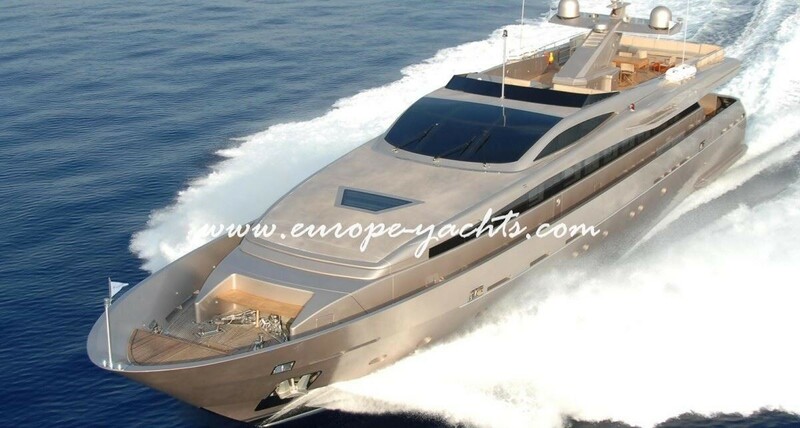 Admiral 130 charter yacht Admiral Aqua has the following extras onboard: 1 x Jet Ski Sea Doo RPX 2seater(2010 model) 1 x Tender Dariel 5,5m diesel jet 1 x Tender William 3,5m turbo jet 1 x Sea Bob 1 x air compressor + 3 diving bottles 1 x tube Water skis Snorkeling gear 1 x Ecobike (electric bicycle. 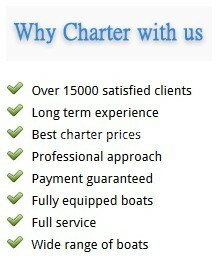 Communications include SSB VHF MINI M GSM ANTENNA SAT PHONE/FAX INTERNET. 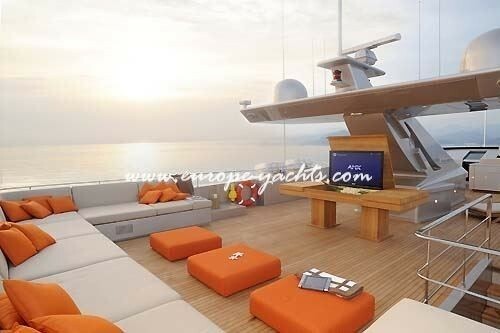 Audio visual and entertainment includes Flat screen in saloon. 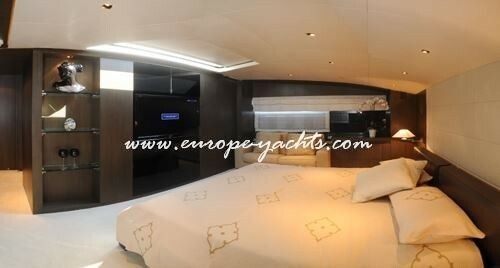 Tv’s with dvd in master cabin, Tv’s with dvd/vcr/hi-fi in all other cabins , Surround-sound systems. latest state of the art communication facilities. 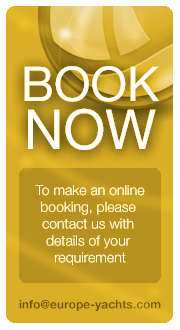 Internet/e-mail services.